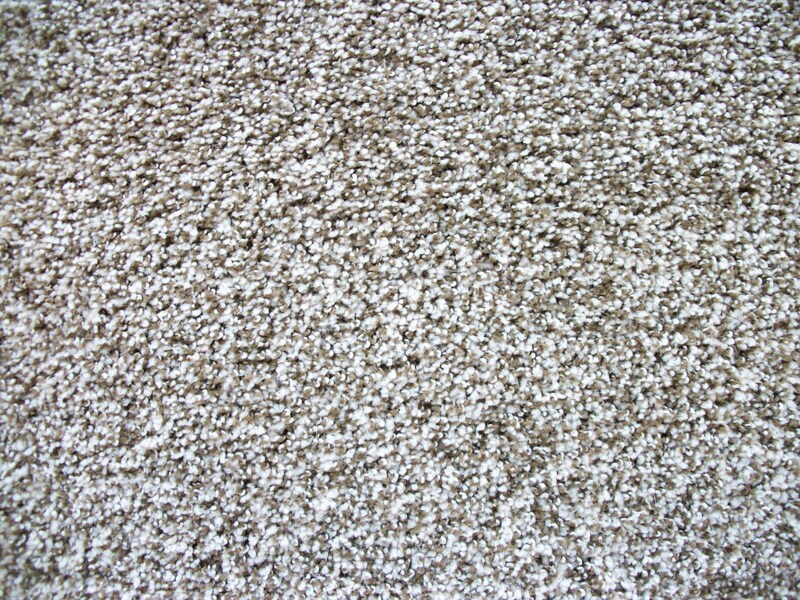 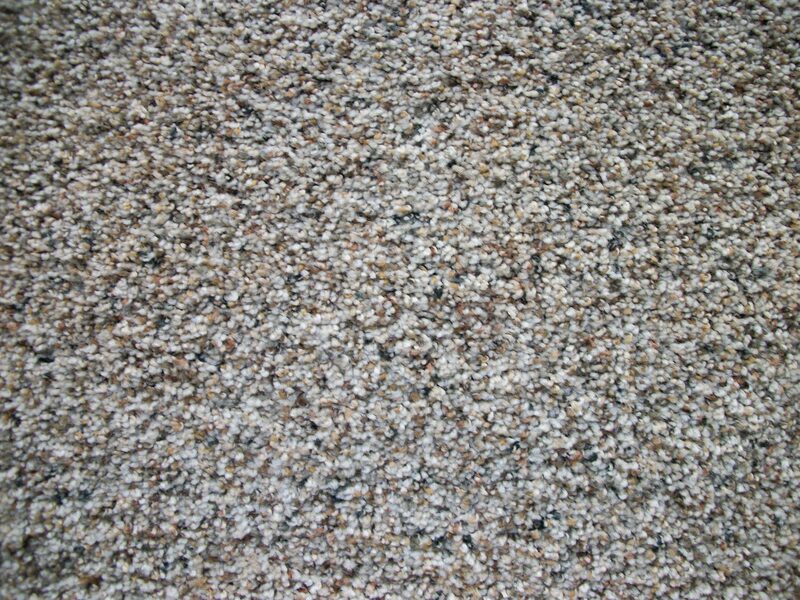 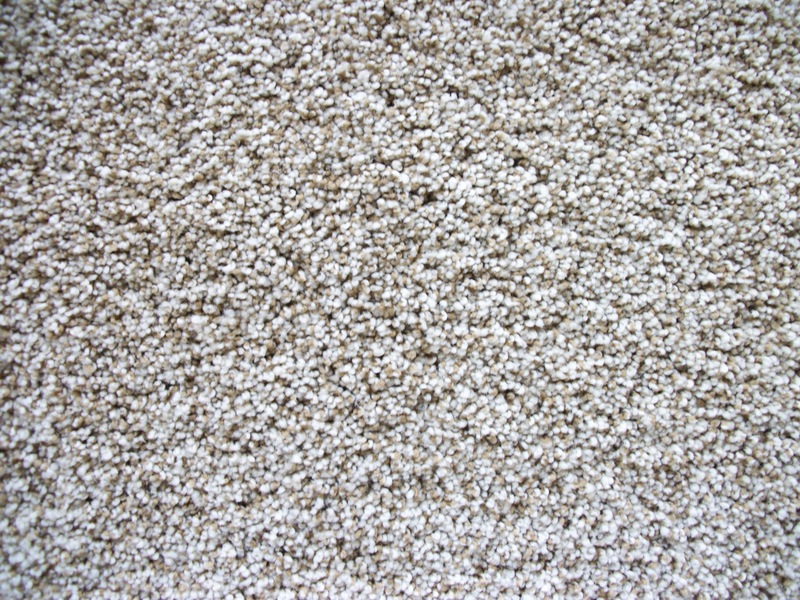 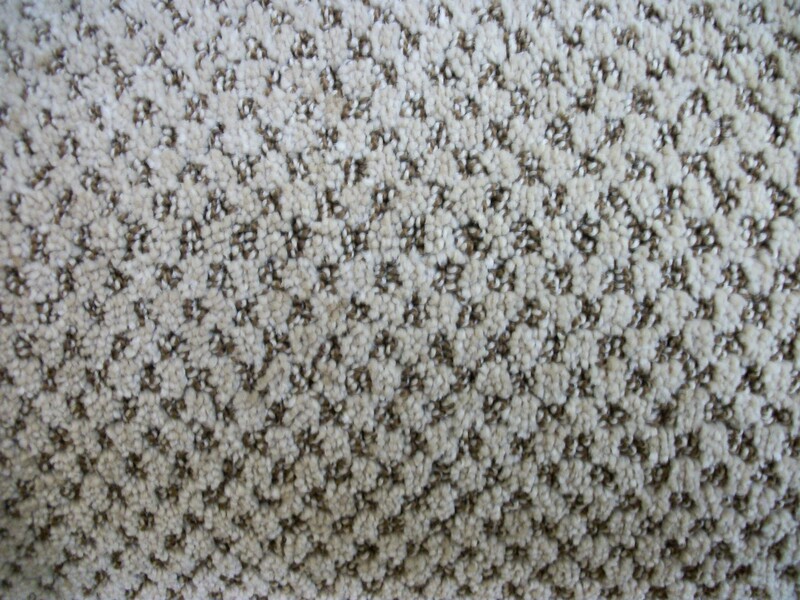 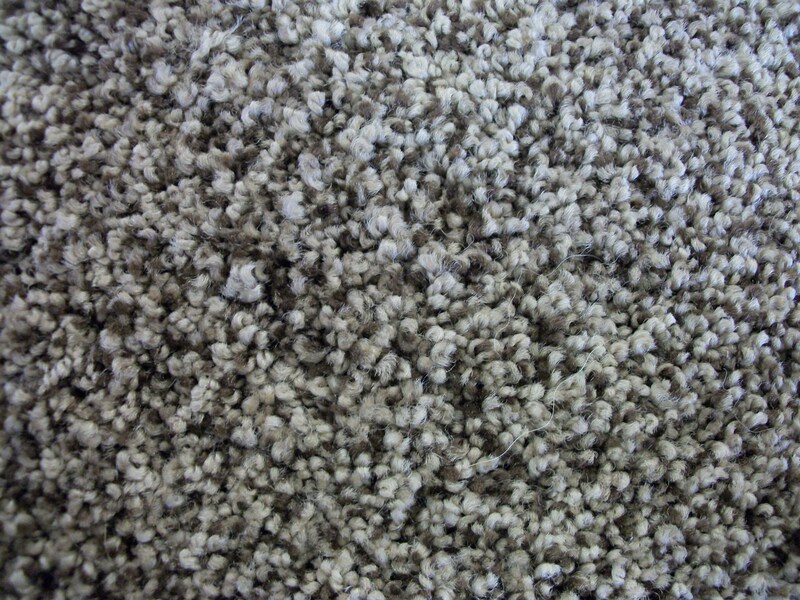 Parrish Carpet Company, LLC stocks premium quality carpet in Fowlerville, Michigan. 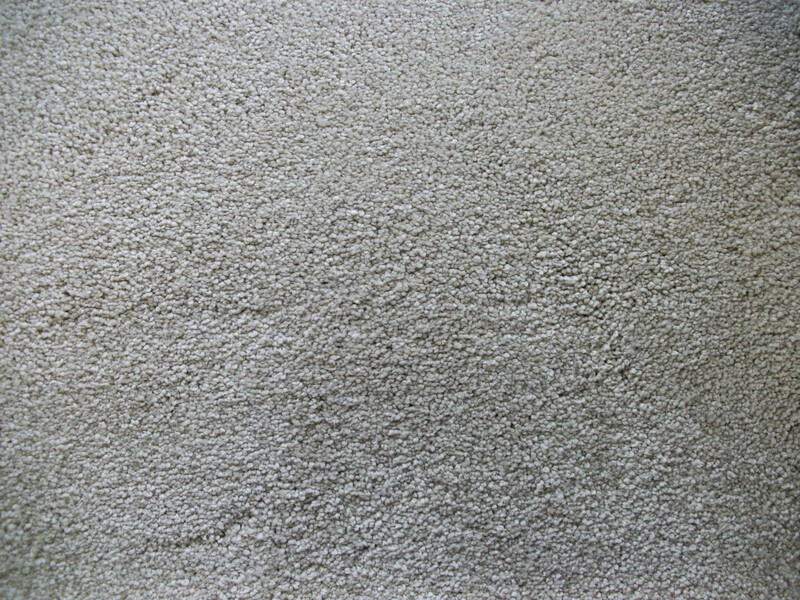 Carpet flooring adds warmth and a look of luxury, softness and comfort in any room. 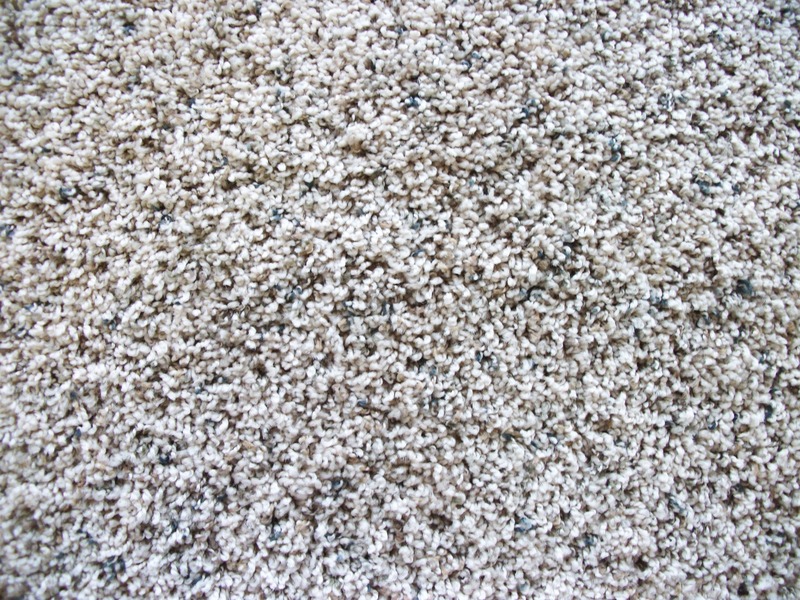 Whether you want a sophisticated or a casual look, we have many quality carpet options in-stock and custom order available to you! 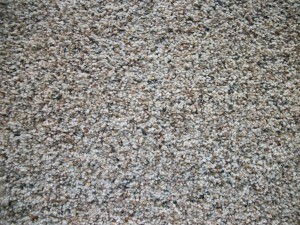 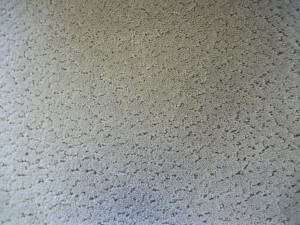 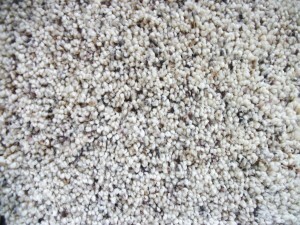 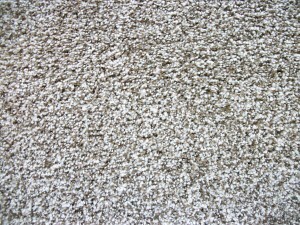 Parrish Carpet Company LLC also supplies Mohawk products to their customers. 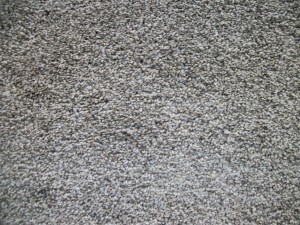 Mohawk is one of the world’s largest flooring manufacturers and has a long history in the flooring industry. 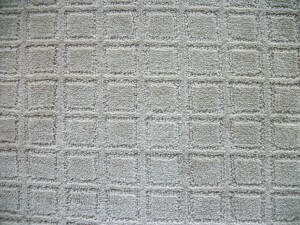 Mohawk provides products for different market segments, channels and price points. 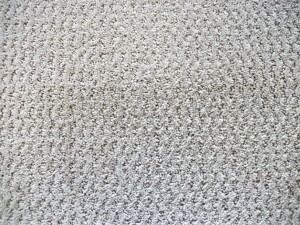 Mohawk also produces eco-friendly carpet options and they support charity causes – specifically they donate to the fund for breast cancer research. 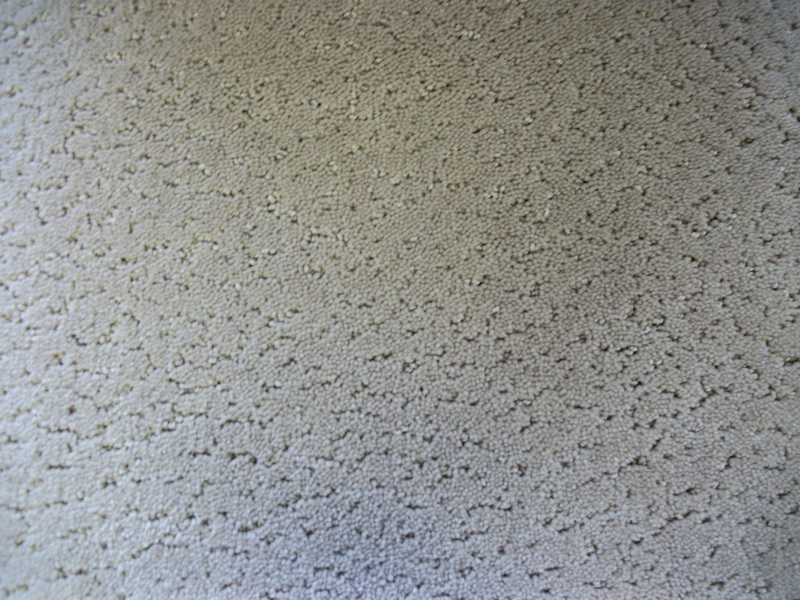 Mohawk has gone out of their way to make all their customers happy, that is why they strive to create and sell the best possible products. 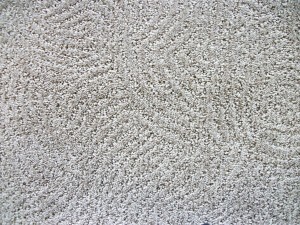 Mohawk has two lines in their collections. 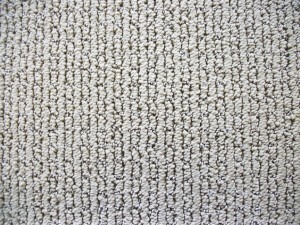 Smart Strand is Mohawk’s brand new collection. 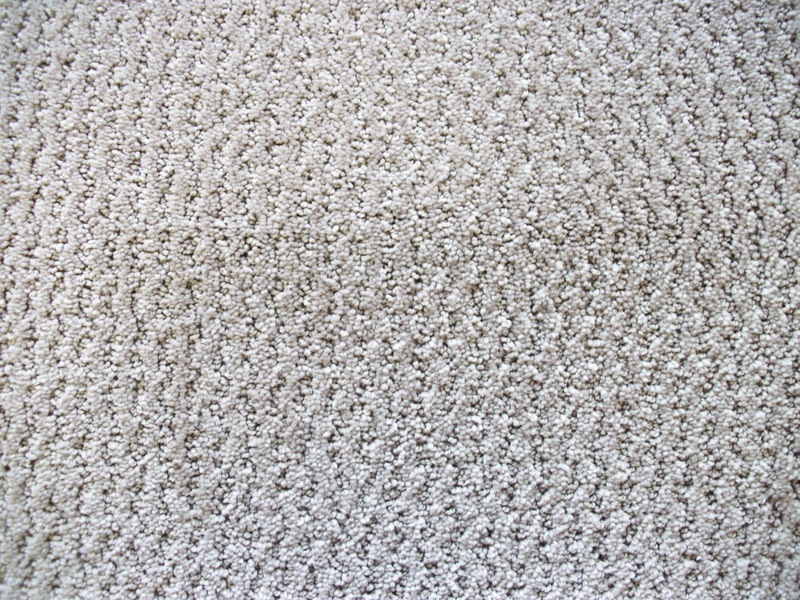 This collection is the toughest, easiest to clean carpet in the world right now. 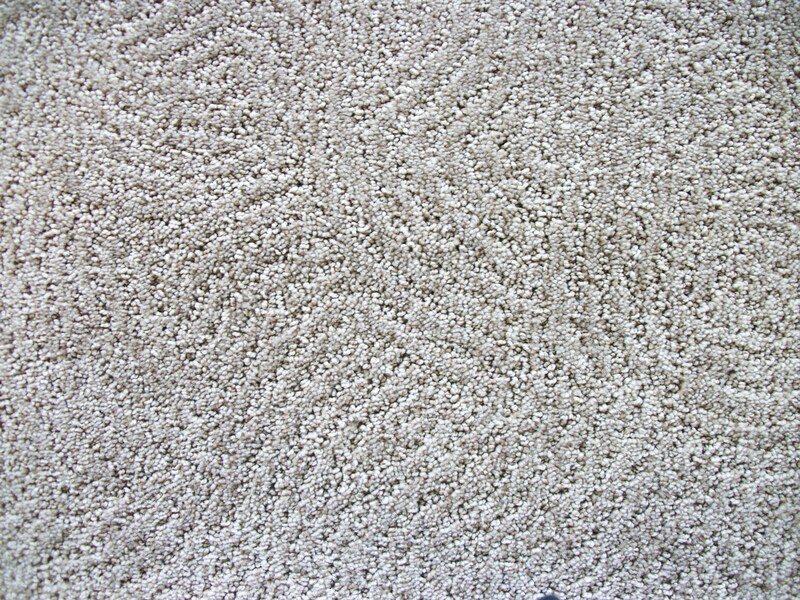 This Smart Strand Forever Clean carpet is the first carpet to combined built-in stain protection with a nanotechnology spill shield. 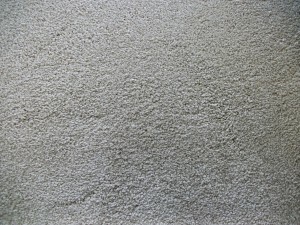 It has new Nanoloc spill protection for quick and easy clean up. 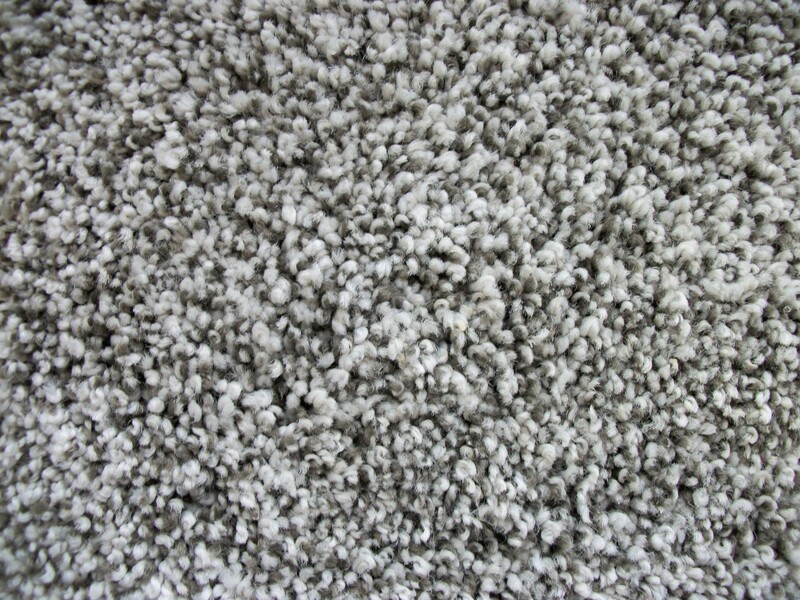 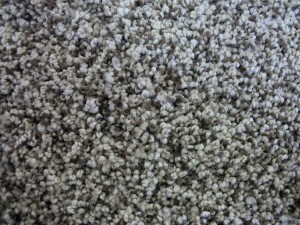 It has exceptional durability that preserves the style and beauty and appearance of your carpet! 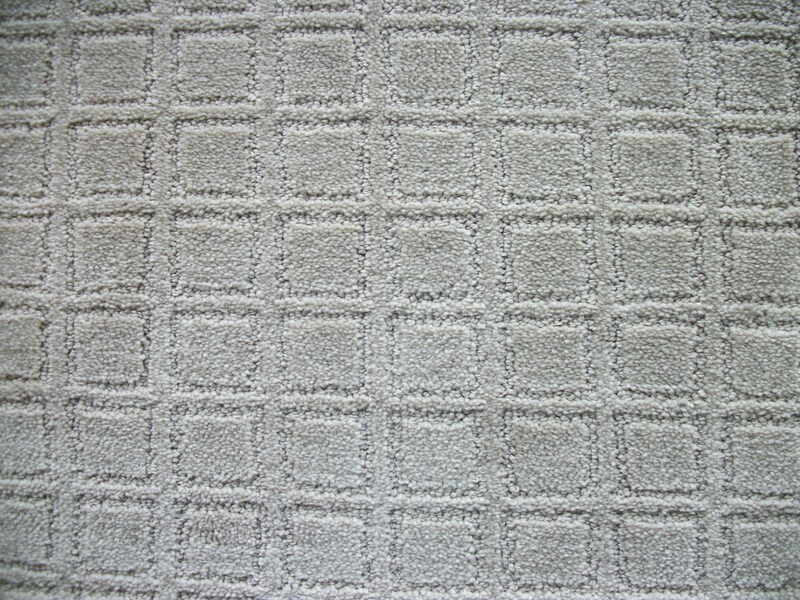 Here are a couple of the samples we have in our showroom, to see more come visit us! 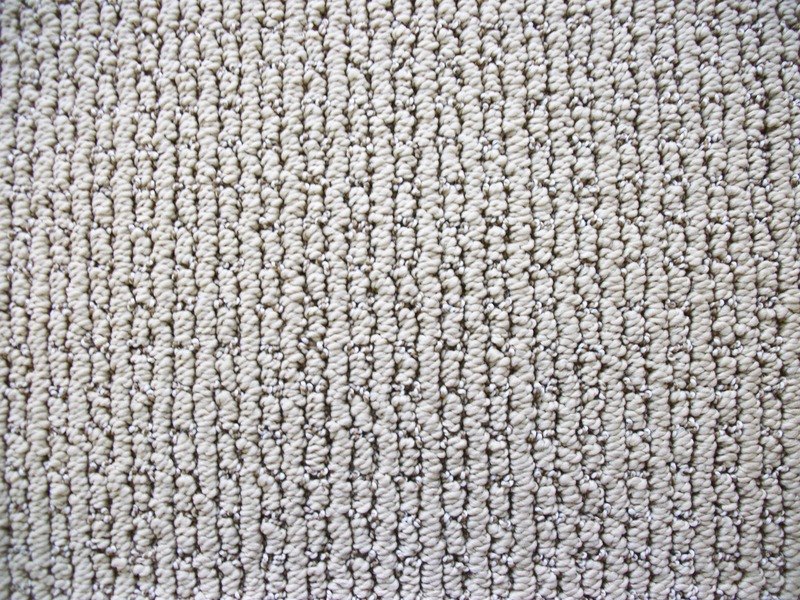 Mohawk create this collection called wear-dated Embrace to full fill the needs of customers who want the softest feeling carpet possible. 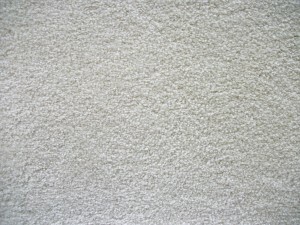 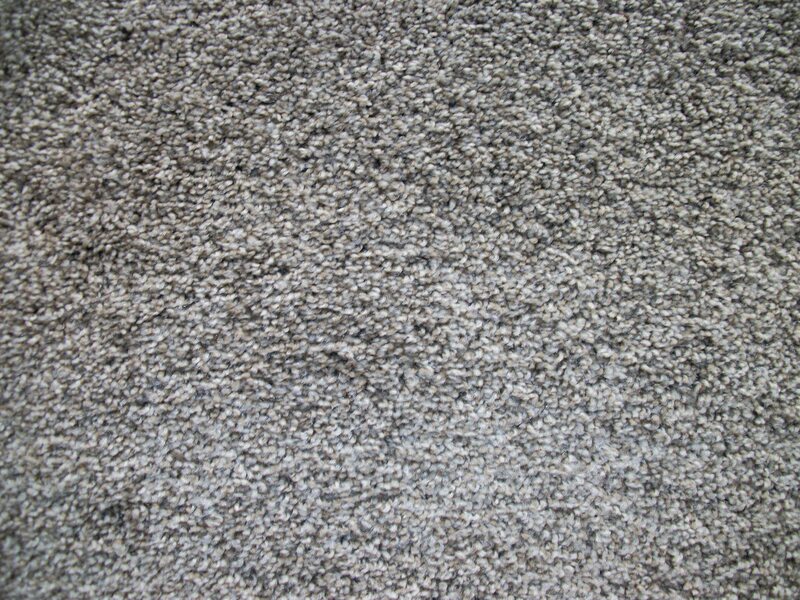 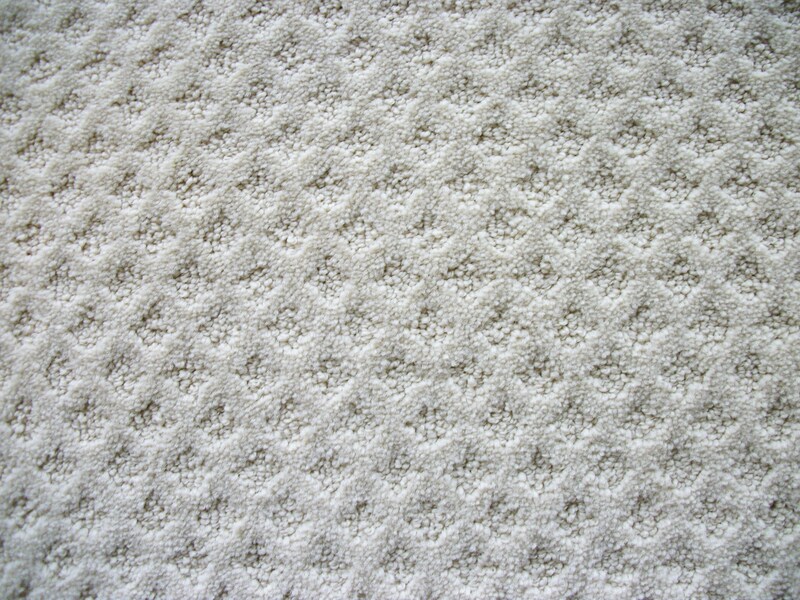 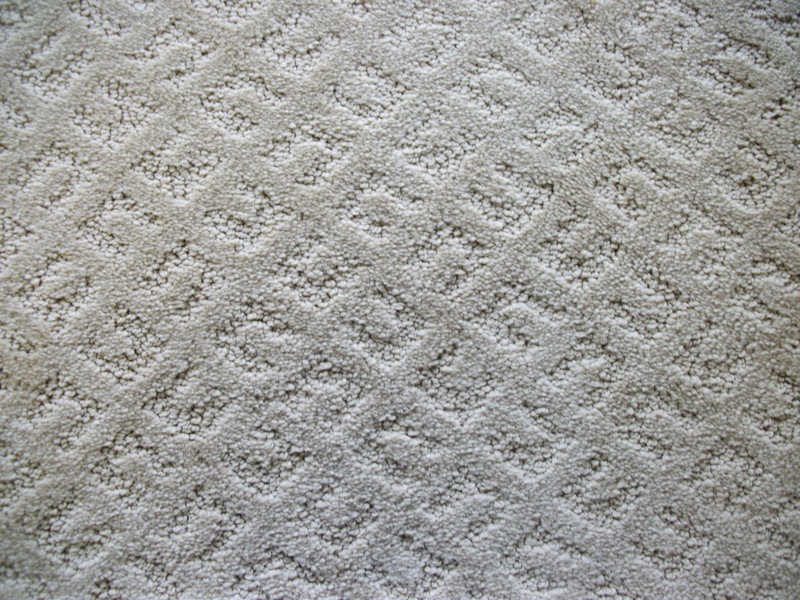 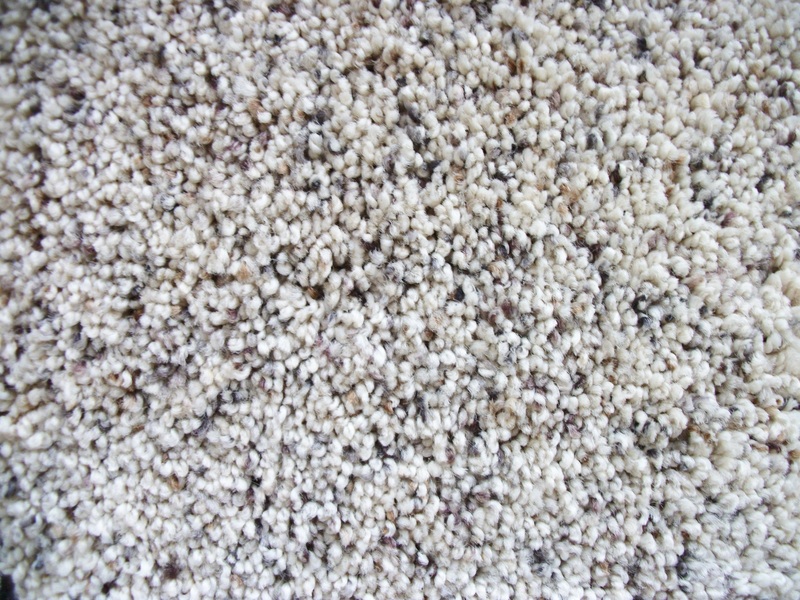 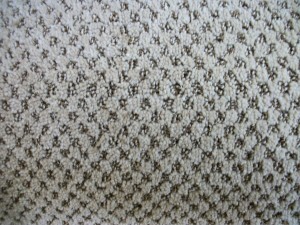 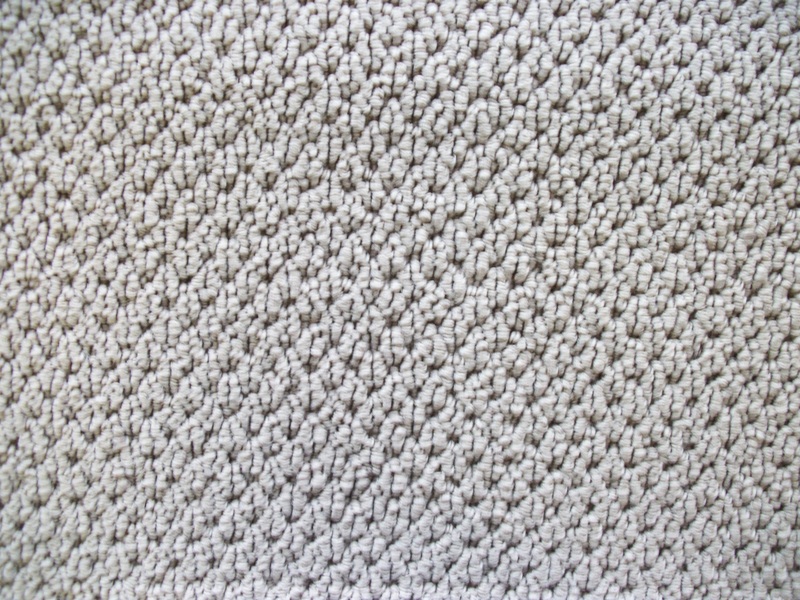 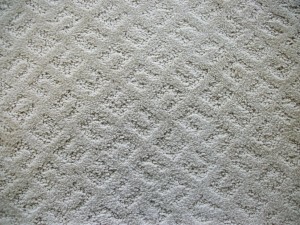 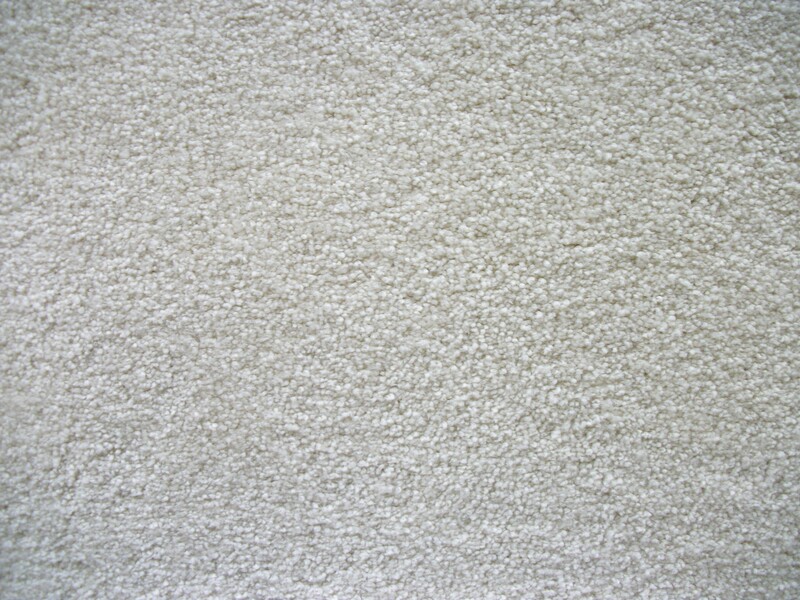 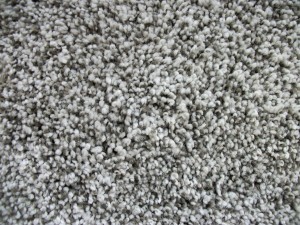 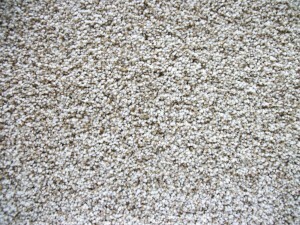 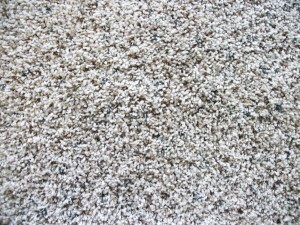 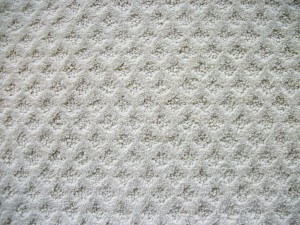 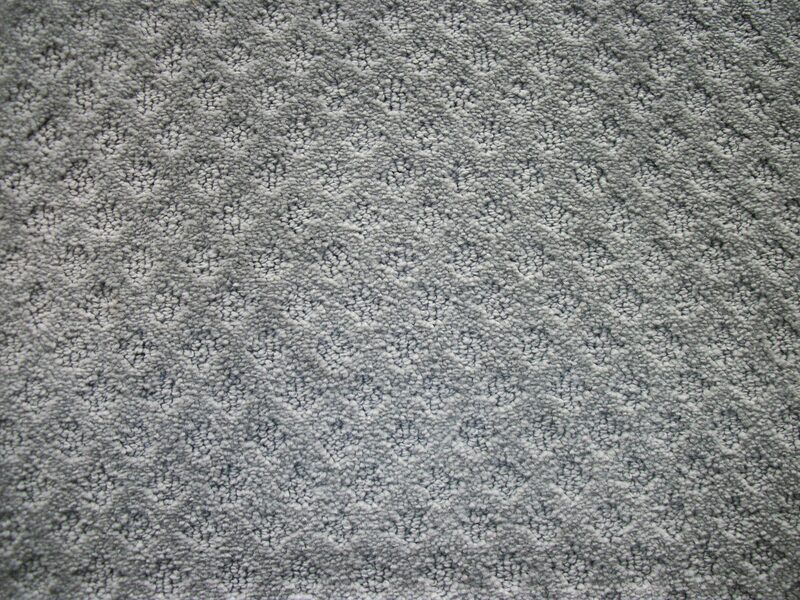 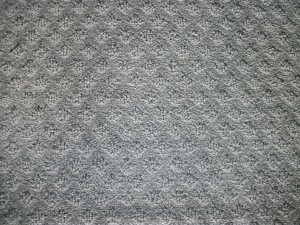 This collection comes in three different weights and is the softest carpet you will ever feel. 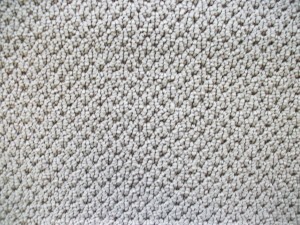 It has twice the fiber of ordinary soft nylon, it is performance tested for long lasting beauty, and is protected with Scotchgard protector advanced repel technology.